Welcome to the beautiful Bay of Islands! 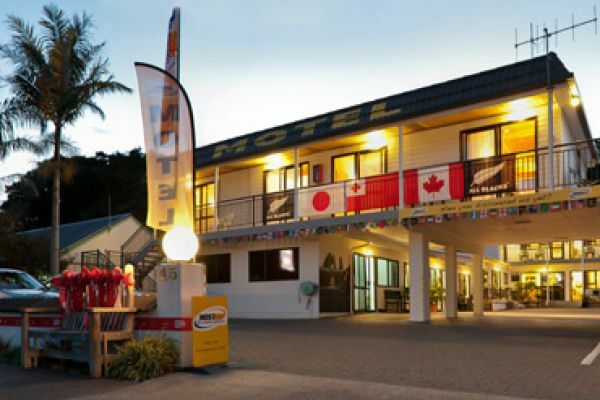 Outrigger Motel is just two minutes from the nearest café and a short stroll to the Paihia waterfront, close to everything. Our location is simply perfect, with a quiet village feel but close enough to board the ferry to historic Russell and easy access to Waitangi, the birthplace of our nation. Quiet location off the waterfront. Outrigger Motel has immaculate, clean and sun-drenched units. All rooms have comfy beds, modern kitchens, pristine bathrooms, and relaxing outdoor seating. Electric blankets are fitted for the chillier days. Amenities also include tea and coffee, Sky TV, telephone and free wifi. A private guest spa pool is situated by the barbeque area. Choose from our studio rooms and one bedroom units. 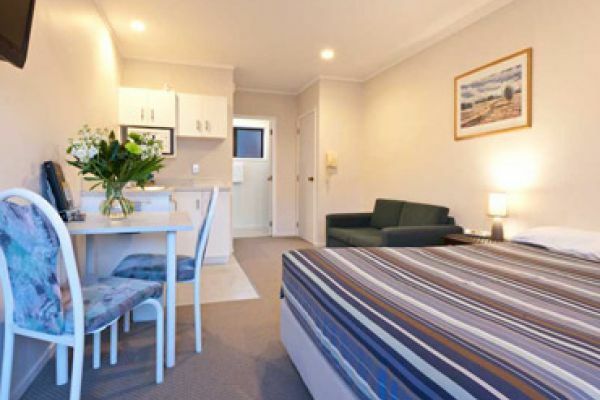 Self-contained units with full facilities offering comfortable, quiet accommodation in a compact setting. 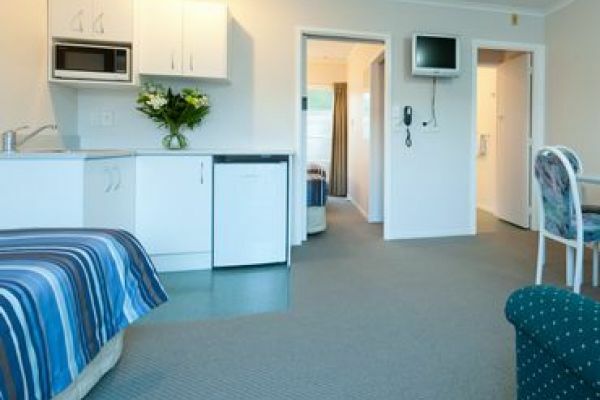 Our spacious self-contained one-bedroom units all contain everything you need for your Bay of Islands visit. Our Paihia motel is family-run and friendly. It gives us great pleasure to share the Bay of Islands with our guests. "We have been visiting for a number of years now ever since the youngest of us were lucky enough not to have a day job. Our welcome has always been such that we both feel we are now part of the wider f..."